With more and more Americans cutting the cord and relying solely on the free channels available to us, the topic of TV reception becomes even more important. Compared to a crystal-clear cable connection, people will often be wondering how to improve TV antenna reception so that it’s up to this same standard. All antennas were certainly not made equal and unfortunately, they can be unreliable at the best of times. When you couple with that the importance of location and how your signal can be impacted, there are a whole lot of factors at play when you’re improving TV antenna reception. This simple guide can show you some easy tips for how to maximize antenna reception so that you can feel good about your decision to cut the cord and rely solely on the free entertainment we get. With a few adjustments and checks, you’ll have the best picture possible for your location and access to quality TV that doesn’t cost a thing. No matter what type of antenna you have, if you’re thousands of miles away from the local broadcast tower you’re not going to get much of a picture. 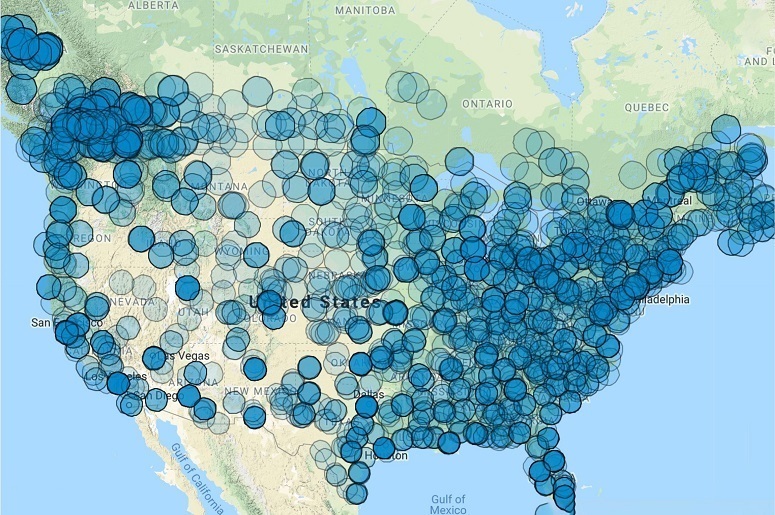 Therefore, you should check out a TV antenna map to show you your recommended TV reception by zip code or location. This will indicate whether you need an amplified antenna or if a standard one will do because this distance will determine everything. 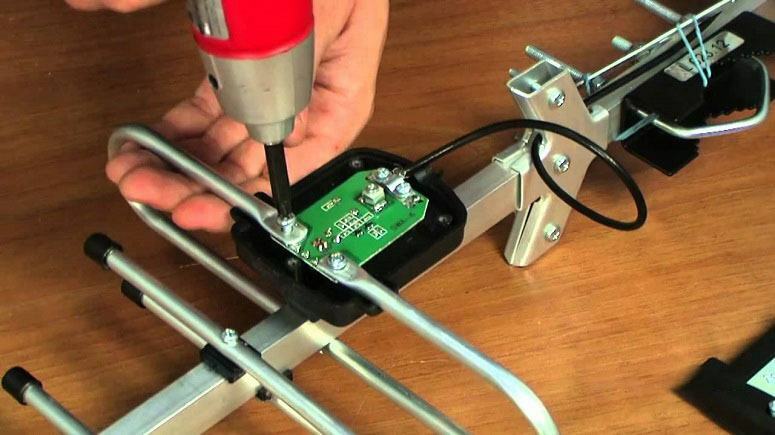 Knowing your own location and what other specifications you might need, you’ll then have to shop for the right antenna. Homes that are close to the local broadcast tower might not need as much strength from an antenna, but there still could be other interferences that require something better. Often times, poor reception is simply due to an outdated antenna that has been working for your TV for far too long, and it’s just not as good as it used to be. We often blame poor reception solely on the antenna, and while this is true most of the time, we need to also look at other possible offenders. Your antenna could be working just fine while your TV and set-top box are the devices causing the issue, so be sure to check them out. You should perform a retune on both the set-top box and TV unit to ensure everything is up to date. The easiest way to do this is with the automatic tuning function usually found in the setup, as it will run through it all without you having to do the work. 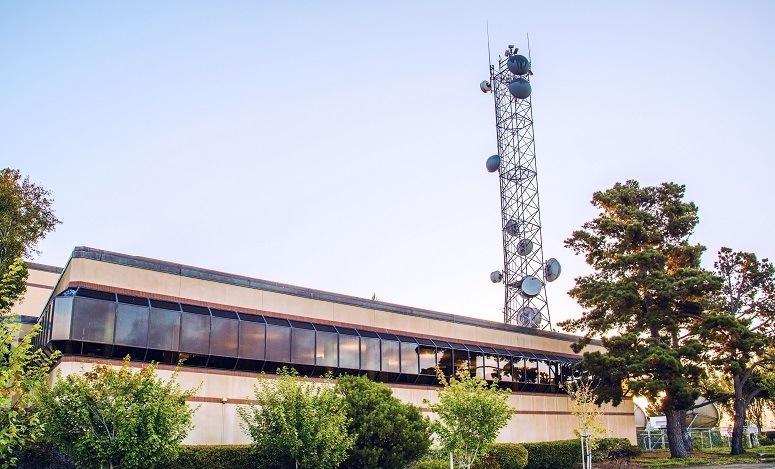 Most areas have more than one broadcast tower within close range, and your poor reception could be a simple matter of you using the wrong one. If you check out a TV antenna map of your area you’ll see which towers are close by. Change the direction of your antenna so it’s getting the right signal and you could notice a vast improvement. Sometimes, you might be close enough to an antenna but there could be other problems at play. If you believe you’re close enough to a tower and have an adequate antenna that should reach it, you might want to contact the local council to question any grey areas or fringe problems that exist with their broadcast tower. If something has been picked up, they may be able to perform maintenance on the site and fix it for the local area. When looking at issues with reception, they’re sometimes easier than we might think. You could believe that an antenna or TV is causing the problem but need to look a little deeper than that. Cables and fly leads can be damaged over the years, be chewed by rodents, or simply be faulty, and without these key connections, your TV signal will be paying the price. Do a quick check of every lead and cord that makes up the TV and antenna connection just for peace of mind. Signal overload occurs when there are too many objects using the same signal, and this can sometimes happen in a house with more than one TV. If you’re using more than one set and rely on the same antenna, you may need a signal splitter that will help deliver an adequate connection to both devices. Keep in mind though, until the other problems have been rectified and you have the right antenna in place, you won’t be able to check for signal overload. The latest revelation in the antenna is the rotating outdoor antenna that sits outside and does all of the work for you. These are sometimes even remote controlled and operate on a 360-degree axis that can pick up around 150 miles of signals. Consider an update if you standard indoor or outdoor antenna can’t seem to get the job done. There are some easy things you can do to optimize the antenna, and they’re common mistakes in every household. Remove the amplifier from the antenna if it’s not needed and you’ll notice an instantly better signal. Alternatively, you could insert a filter in the installation system at the correct point and see if that helps. Antennas are touchy things and even though we look outside for sources of interference, it could be that it’s coming from right inside the house. 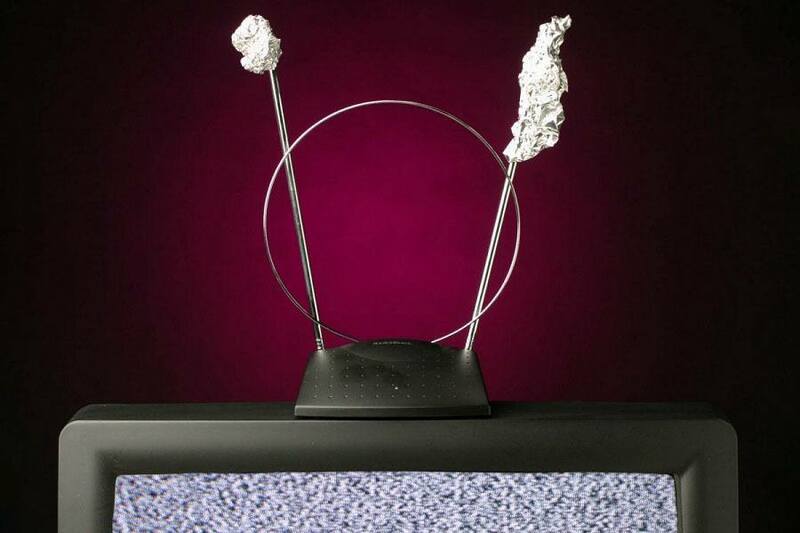 These signals are impacted by metal, so try to keep your TV and antenna away from anything made of the material like wired picture frames, metal curtain rods, or anything that think could cause a disturbance.